The first high-performer to come out from Hyundai’s Namyang R&D centre is a Korean-German pocket rocket par excellence. 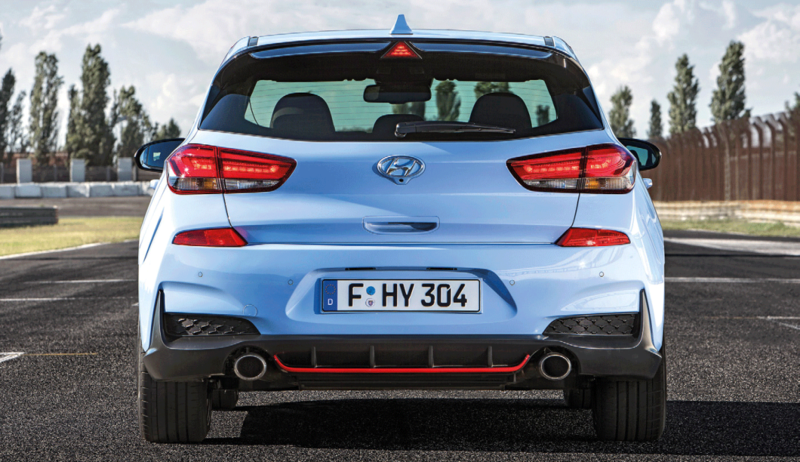 The hot Hyundai is willing to turn in, controls its corner-exits well, fights off understeer and sometimes exhibits a bit of lift-off oversteer. 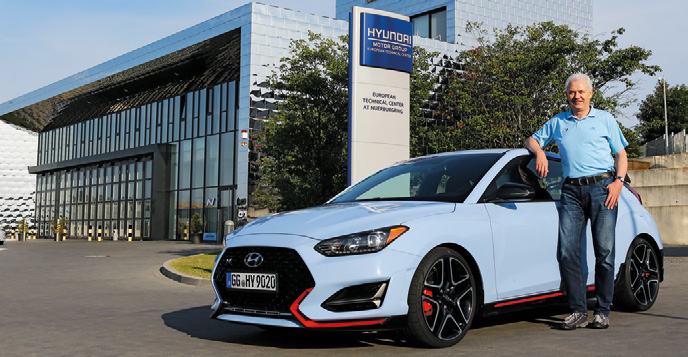 Providing solid proof that the Korean automaker has stepped up its game is the Hyundai N programme, whose first product to hit the market is the i30 N.
I have come to the infamous Nurburgring to drive the i30 N, a hot hatch which has been garnering accolades in Europe, where it has been on sale since the beginning of 2018. I am the first Singapore journo to sample the i30 N before its local launch. 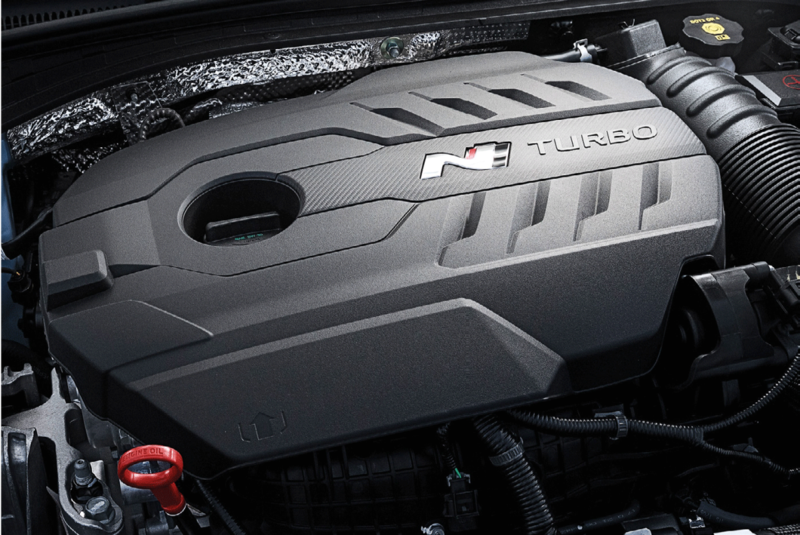 In standard form, the i30 N has a 250hp 2-litre 4-pot turbo motor, which produces a more aggressive 275hp with the optional Performance Package. Ironically, one of the reasons for enjoying the i30 N on the Nurburgring is its power, or to be precise, just enough power. There was an unexpected bonus at the Nurburgring, where I was to test the i30 N hatchback – a preview drive of the i30 N Fastback prototype, which will make its world premiere in November. I drove the undisguised i30 N hatchback and disguised i30 N Fastback, one after the other, on the roads surrounding Nurburgring after the track session. 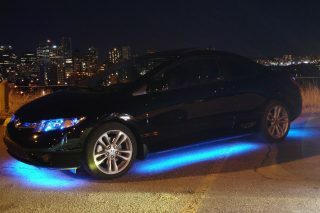 The Fastback variant is as entertaining as its hatchback sibling, if a bit more supple and resolved in its repertoire. While the hatchback is lively and a little aggressive, the Fastback is more mellow, and more sophisticated in its ride and handling. It feels even more positive than the already impressive i30 N hatchback. 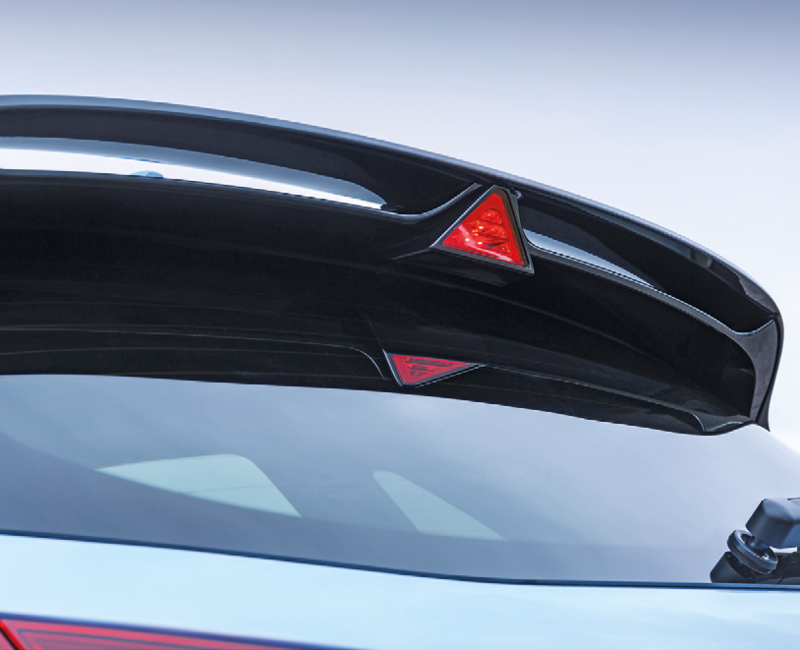 I prefer the i30 N Fastback, by a whisker. But it’s still a prototype at this stage, so there are several caveats. I was told by the Hyundai engineers present that they brought the car to the Nurburgring to confirm the final settings for the steering, chassis and suspension. The car’s handling is benign, with a willingness to turn in, mild understeer in midturns, and well-controlled exits from corners even when gunning hard. The car does not mind being chucked into corners, always fighting off understeer rather well and occasionally exhibiting a bit of lift-off oversteer. 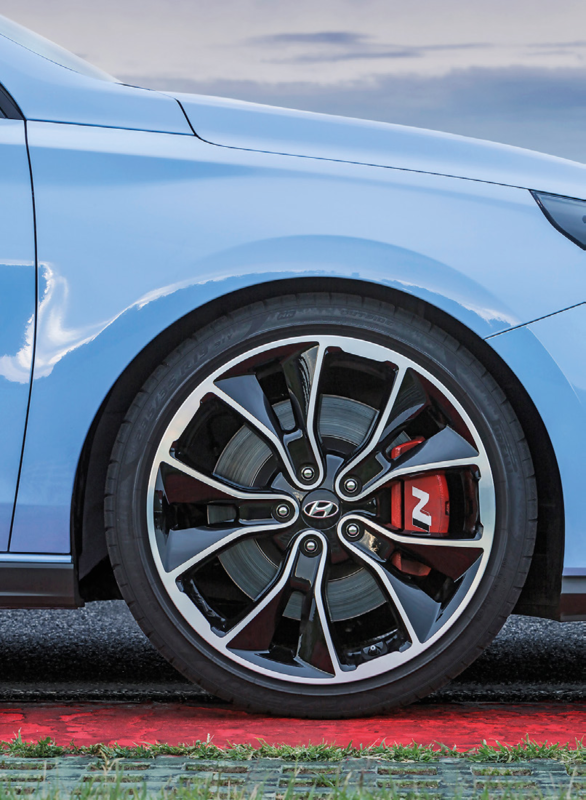 While piloting the i30 N on a full lap of the Nurburgring is a petrolhead’s dream come true, driving it on the country lanes surrounding the ’Ring after the track session reveals a clearer picture of how the Hyundai will behave in the real world. At this point in time, only a manual 6-speed gearbox with rev-matching function is available. 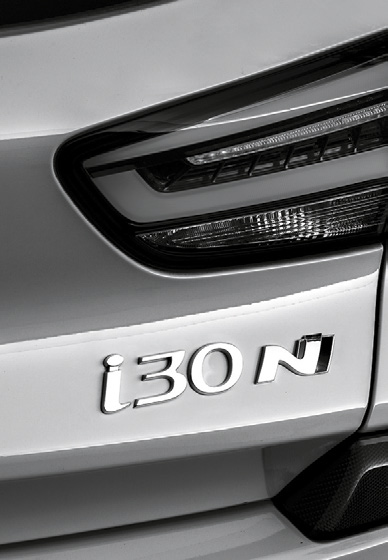 There is no rumour or mention of a dual-clutch transmission for the i30 N as yet. 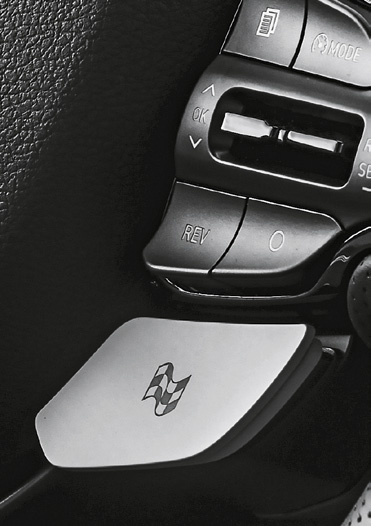 The car comes with launch control, but in a manual vehicle, one variable makes a standing-start launch a hit-or- miss affair – the human being behind the wheel. 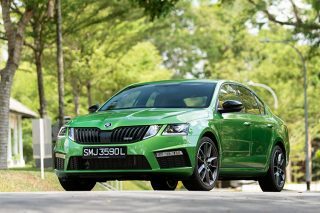 Get it right and zeroto- 100km/h takes just 6.1 seconds (6.4 seconds without the Performance Package). 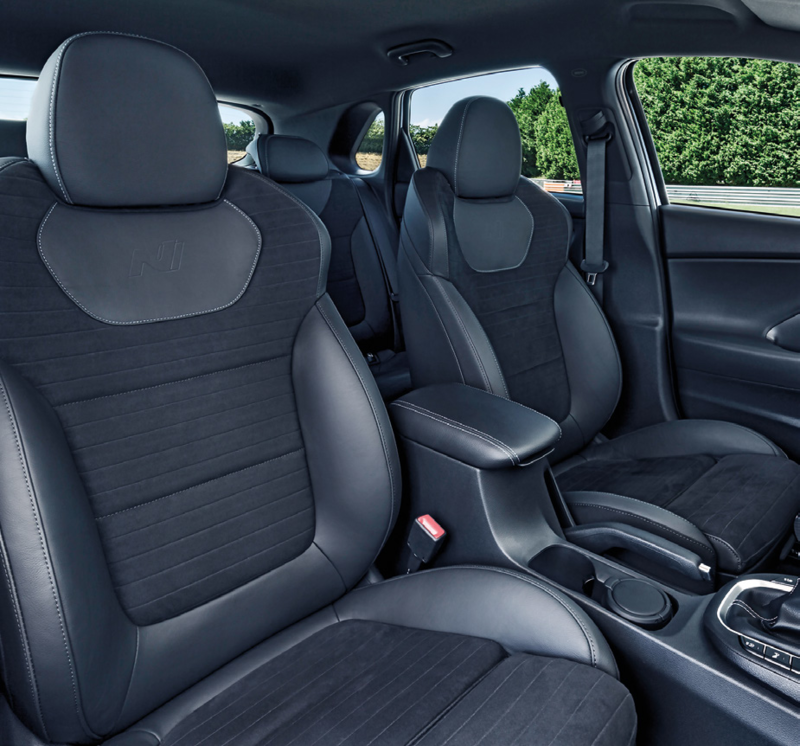 Equipped with the essentials of a practical hot-hatch, but i30 N interior is less interesting than the exterior and the driving experience. 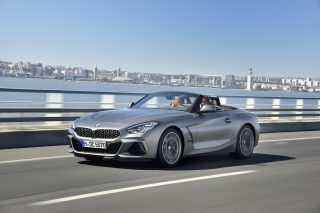 Hyundai’s N division is headed up by Albert Biermann, formerly from BMW’s M GmbH. He joined the Korean giant at the end of 2014. His first major project at BMW was the iconic E30 M3. This is a good clue as to the direction he wants to steer Hyundai’s drive-faster performance programme. 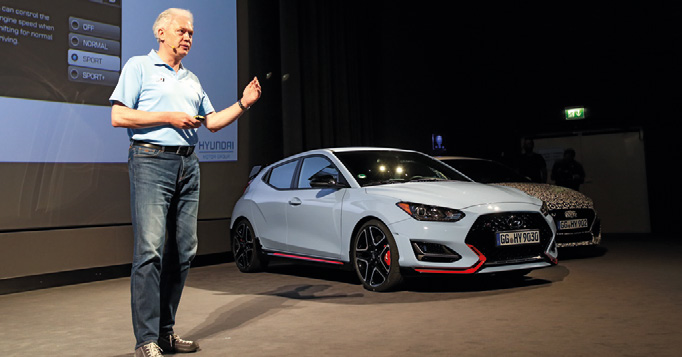 Biermann insists that N is not just a carbon copy of the M story and will forge its own path to create respectable sporting cars, through the optimal use of the resources already available in Hyundai. Biermann is not alone in this quest. Hyundai has also hired Thomas Schemera, ex-BMW, to be head of the company’s newly established High Performance Vehicle & Motorsport Division; and Klaus Koster, ex-AMG, to be director of High Performance Vehicle Development at Hyundai Motor Europe Technical Centre. Biermann recognises the important role played by motorsport in supporting a sporty image for a car company. 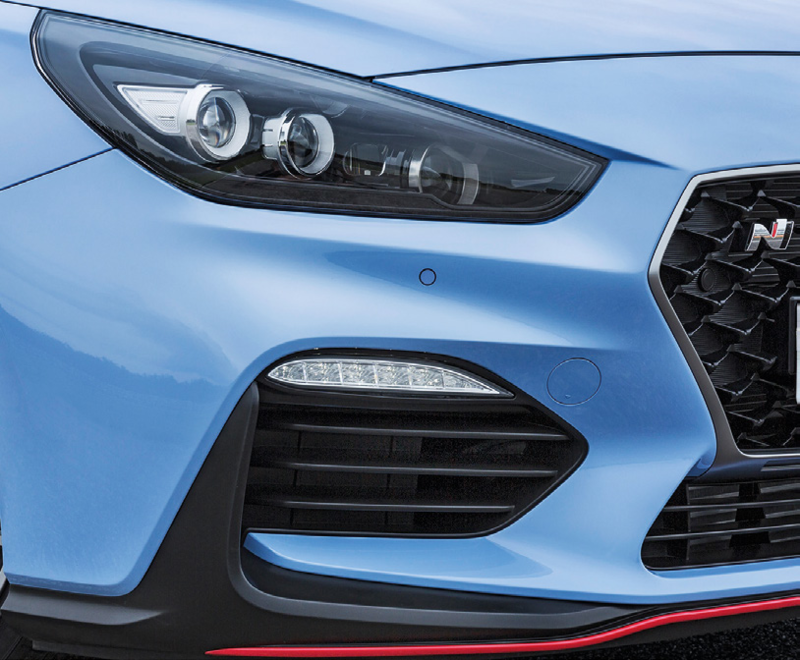 This has led to Hyundai participating in the World Rally Championship with their i20 and the World Touring Car Cup with their i30 N TCR, both racecars doing very well this year. 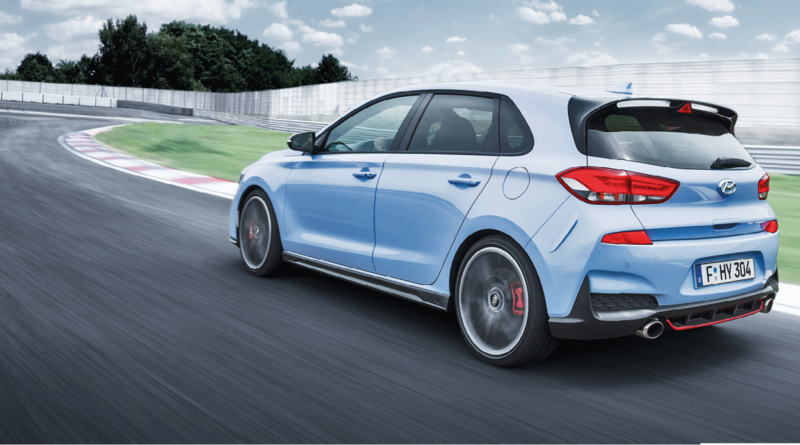 Performance Package for i30 N includes a grippier set of 19-inch Pirelli tyres with a modelspecific compound, bigger brake discs, and an electronic LSD. As long as the road is fairly smooth, you can enjoy the added sense of control and sharpened handling of the i30 N in N mode. However, the ride becomes too stiff for bumpy country roads like the ones I drove on near the Nurburgring. 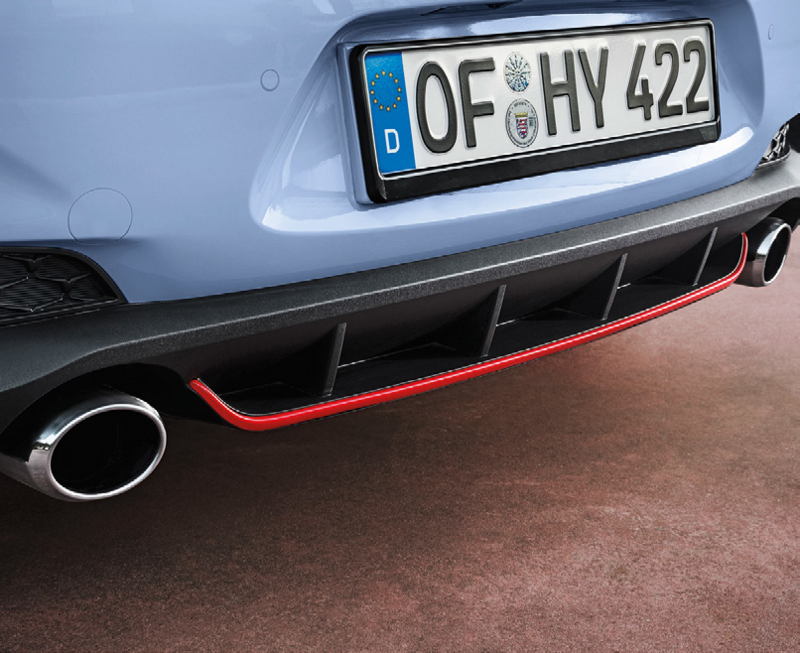 Fortunately, the standard i30 N squeezes under the 160g CO2 mark by a single gram, which will park it in the neutral band (no rebate or surcharge applicable) of the VES. 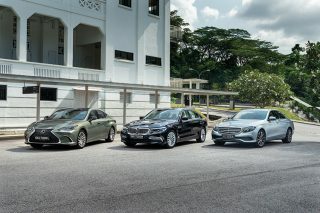 For that reason, the first batch of i30 N hot hatches arriving in Singapore will be the standard 250hp version with 18-inch Michelin Super Sport tyres, but the agent is bringing in the look-faster parts as N Line accessories. 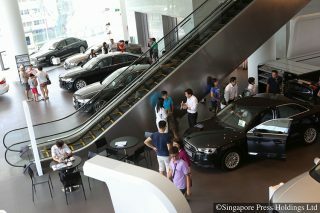 Dyed-in-the-wool driving enthusiasts like myself didn’t get excited in the past whenever a Korean automaker introduced a so-called sporty model. But this introduction of the i30 N was different. In my opinion, the i30 N with Performance Package is more focussed than the VW Golf GTI. I never thought I would ever say that of a Hyundai.